Your home could be costing you a lot of money if you don’t take the time and efforts needed to make it energy efficient. Taking a few simple actions now can make your home energy efficient, save you money and help protect the environment. Going green doesn’t have to cost you a fortune and doesn’t require a lot of fancy new technologies. One simple action that most of us can do is to eliminate as many of the gaps in a home’s construction as possible. These gaps cause air to escape from the house, including the war air you pay to heat in the winter and the cool air you pay to air condition in the summer. Closing off gaps around windows, doors and other places in your home can keep air and the money you spend on cooling and heating in. 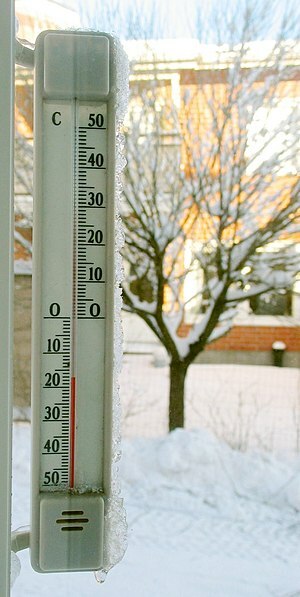 Another way to keep your home cooler in summer and warmer in winter and reduce heating costs is insulation. Installing new insulation in an older home can save money, especially if the insulation is properly installed. Make sure insulation is free of crimps, gaps and tears so air can’t escape. Replacing your windows can keep air from escaping and reduce heating and cooling costs. New windows take advantage of modern technologies such as double glazing and special coatings that make the glass act like insulation. Wood, vinyl and fiberglass window frames that don’t conduct heat can also help insulate your home. Updating your heating and cooling system can save you money. Modern furnaces and air conditioners are more energy efficient and effective than older models. They burn less gas and use less electricity and can give you more control over your home. Many new air conditioners let you cool just one room in your home at a time, for example. Doing a little research on heating and cooling systems can save you a fortune in the future. New automated thermostats let you program your furnace or air conditioner to reduce or increase the temperature when you’re not at home. One of the cheapest and easier ways to make your home more energy efficient is to do a little landscaping. Trees can make your home cooler by providing shade in the summer and warmer in the winter by repelling cold winds, so plant a few. You can keep your home cool in summer and warm in winter without increasing your utility bills by increasing the energy efficiency of your home.